Rohan Upavan is a new ongoing residential property developed by Rohan Builders, project is coming up near Off Hennur Road, North Bangalore. 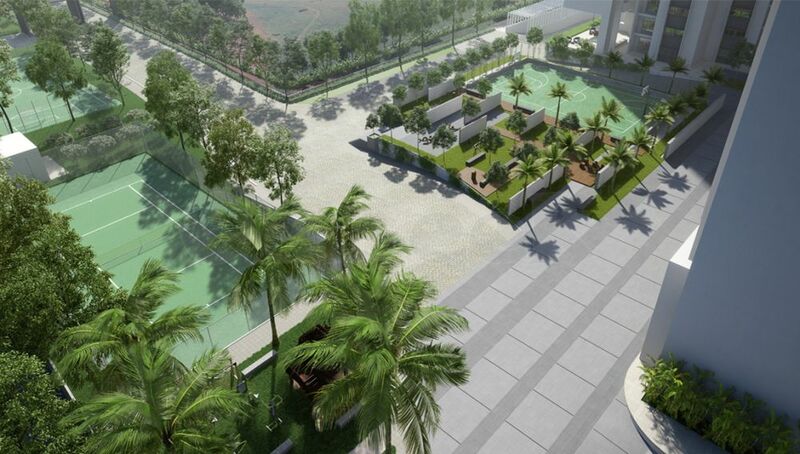 Project offers 1,2,3.5 & 3 bhk apartments and it is well planned with covers a wonderful greenery. Project connectivity is very good and surroundings is best with nice hospitality.